a rigid ceremony is being carried out on the circular stage. It seems to be a funeral, but I do not see an altar like that. there is no body, no remains or memorial tablet. 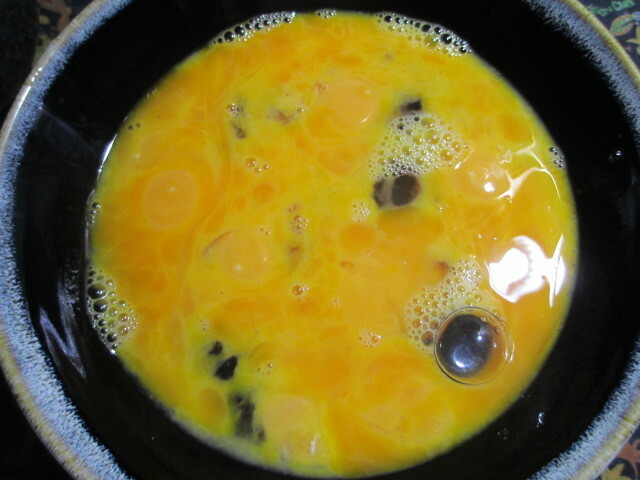 a triangular device that contains omelet. The sweet smell of omelet does. including me, have to leave immediately. I received handwork for rituals earlier. when trying to leave the garden from the edge. the other is a sandal. there is resistance to wearing these two together. and that time seems not to be good.